Food delivery service DoorDash is now live in Alaska, Montana, and South Dakota, its 48th, 49th and 50th states respectively marking it as the first on-demand delivery platform to operate in all states in the U.S. The company has also launched in new cities across North Dakota, West Virginia, and Wyoming, making its service available in more regions across America. 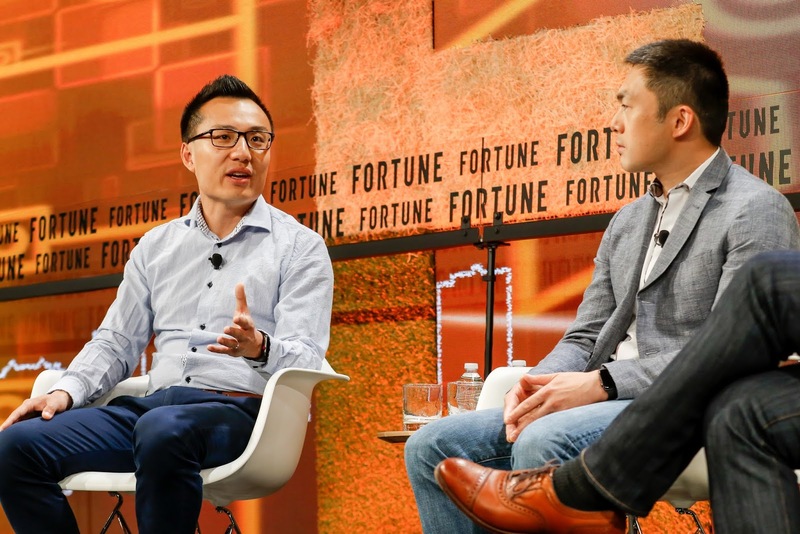 DoorDash CEO Tony Xu (left) and Sequoia Capital partner Alfred Lin, Lin sits on the boards of DoorDash, Houzz, Airbnb and Stella & Dot. Customers in these regions can now order between the hours of 11 a.m. and 10 p.m. local time from restaurants including Wendy's, Chick-fil-A, Chipotle, Dipper Donuts in Anchorage, Red Tractor Pizza in Bozeman and Izumi Sushi in Fargo. 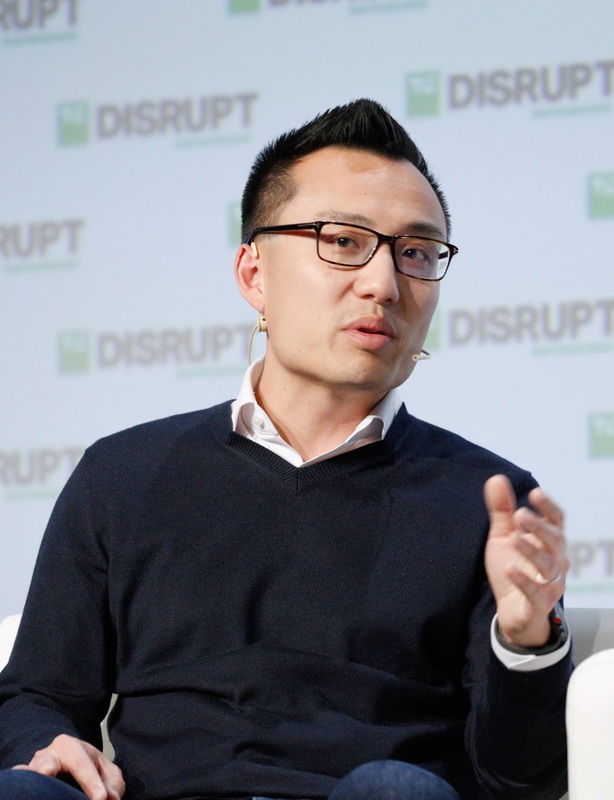 In total, DoorDash now operates in 3,300 cities across the U.S. and Canada, a quintuple from 600 in the previous year.